Another great plan Kyn. It does raise some questions though. What is the Boundary fence running roughly east to west across St Mary's Island? 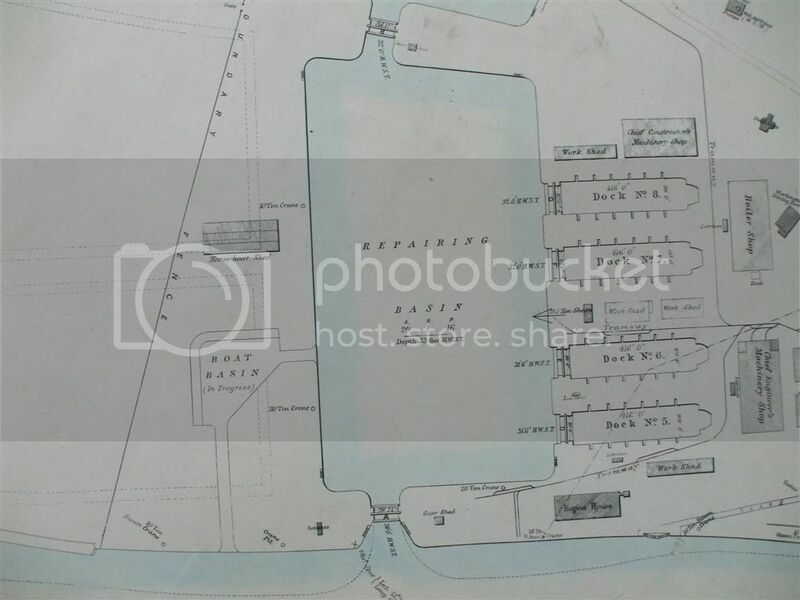 It shows the Boat Basin as being work 'in progress'; was it actually built? Then the dotted lines on St Mary's Island, what do they signify? Questions, questions!